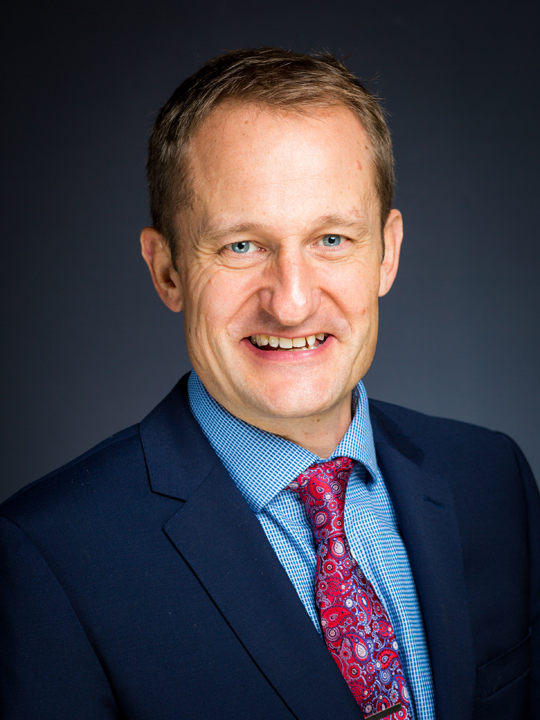 As a previous Head of Geography, Head of Sixth Form and Director of Studies, Mr Letley brings a broad range of experience to the role of Deputy Head in charge of all aspects of the academic life of the school. We asked him about what lies behind Kent College’s ongoing academic success. 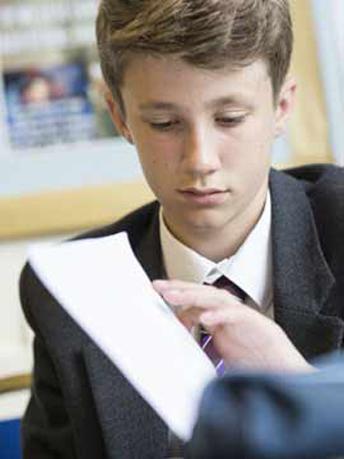 A key point for pupils at whatever stage they start at Kent College is that we offer flexibility and individuality. We have the ability to tailor our timetables around the passions and interests of the individual. This can mean many different things. For some high-achieving students who are at a particular performance level for example in sport, or music, this may mean designing a timetable that allows them to spend time training or practising. For other pupils it is a matter of altering the timetable to allow for a particular type of educational support. Our starting point is always to look at the individual and his or her needs and choices, and to see how we can accommodate and facilitate these requirements. Kent College is not a selective school, but the outcomes of our approach to the curriculum are very strong in terms of academic results. We are not an exam factory! The care and attention given to the individual is key. With small class sizes, a wide range of academic clinics, frequency of marking and reporting, and close attention to the individual in class, we aim to allow every student to achieve their potential… and beyond. Our Pre-Sixth form year for international students is a fantastic learning opportunity whether they intend to stay in the UK for Sixth form studies or not. 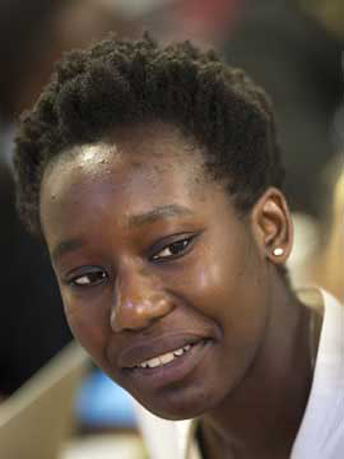 This year-long course sets a foundation for the SIxth form, and is now extremely well-established at Kent College. 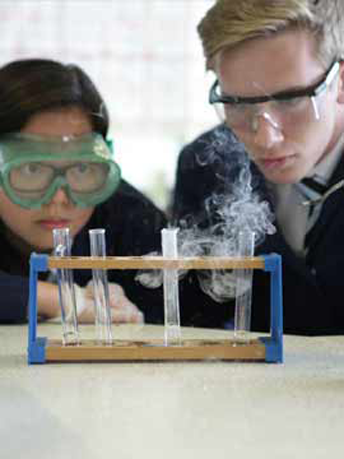 Students are fully integrated into all aspects of life at school while studying for 5 GCSE exams. 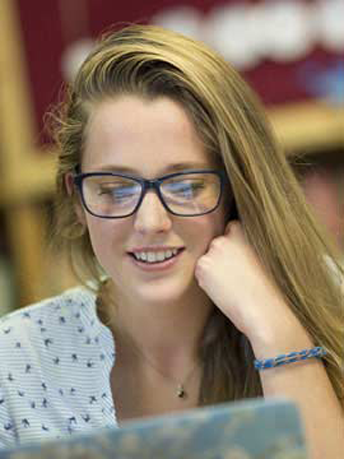 Subjects are chosen to give students the greatest flexibility for whatever they choose to do afterwards – whether studying for the International Baccalaureate or A level at Kent College, or continuing their studies elsewhere. We start thinking about life after school early on! 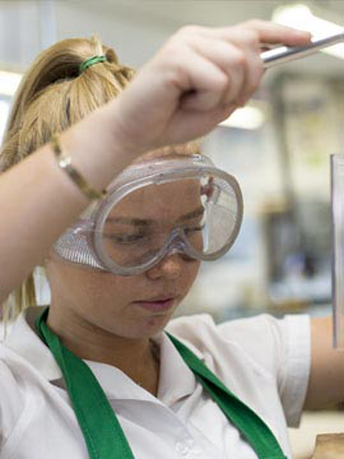 Careers lessons and meetings form part of the curriculum throughout the school, with particular focus on careers advice, university applications and other post-school pathways in the SIxth form. We offer a wide-ranging programme for university application, ensuring that students are supported through all aspects of the process whether they are applying for study in the UK or overseas. Our International Study Centre is in the centre of the school! That means our international students are integrated into school life – in the boarding houses, tutor groups and extra-curricular activities. At the same time, it allows students to access a sliding scale of support depending on their level of English. 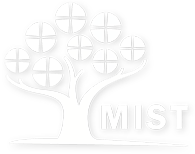 Their progress is continually tracked and monitored, so that staff can assess how and when students should move into the mainstream academic life of the school. For more detailed information about all aspects of the curriculum at Kent College please see the individual pages on the website. If you want to get started and learn whats involved in applying now click on the links below for more information.